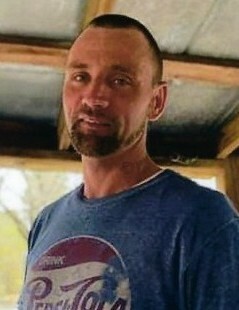 Mr. Brian Alan Hance, age 35, of Glen St. Mary, Florida passed away on Tuesday, March 26, 2019. He was born on August 30, 1983 in Jacksonville, Florida to Spencer Melvin Hance and Mandy Lee Sweat. Brian was a rodbuster by trade, enjoyed tinkering with things, and hauling scrap. But most of all, he was a loving husband, father, son, brother, uncle, and friend. 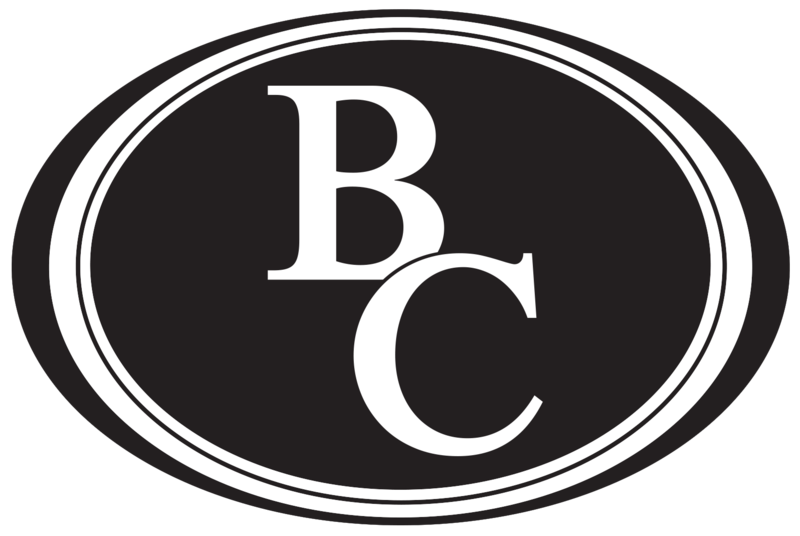 Brian was preceded in death by his father, Spencer M. Hance; and sister, Melissa Bowman. He is survived by his wife of 14 years, Mendy Sue Hance of Glen St. Mary; daughter, Autumn Leanne Hance of Glen St. Mary; sons, Spencer Joe Hance and Cason Wilmar Hance of Glen St. Mary; mother, Mandy L. Sweat of Macclenny; dad, Wilmar Joe “Pap” Bryant (Trudy) of Macclenny; brothers, Timothy Hance and Jimmy Hance (Gail) of Macclenny; sister, Tina Hance of Macclenny; step siblings, James Michael Truett, Dyler Bryant, and Alyssa Davis, all of Macclenny; along with nieces, nephews, cousins, other family members, and friends. Family will receive friends from 6:00-7:00 p.m. on Wednesday, April 3, 2019 at Blackburn-Curry Funeral Chapel. Funeral services will follow at 7:00 p.m.